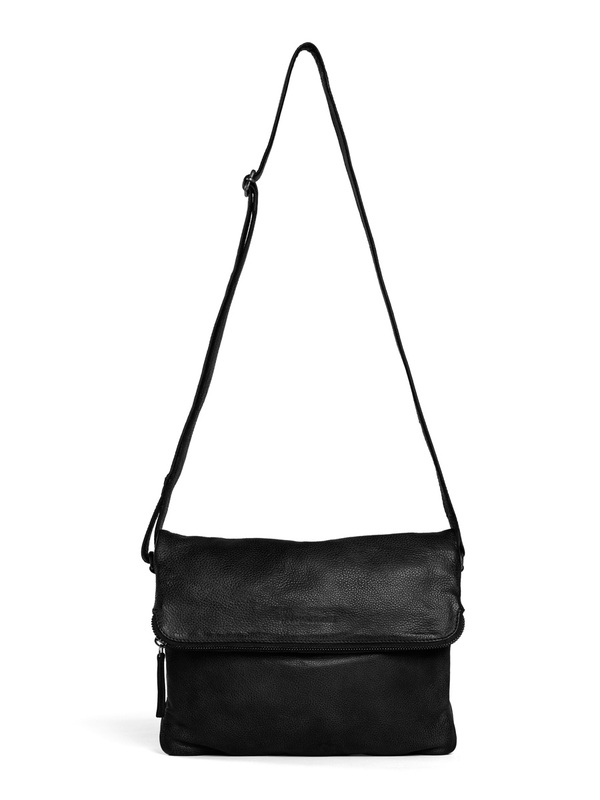 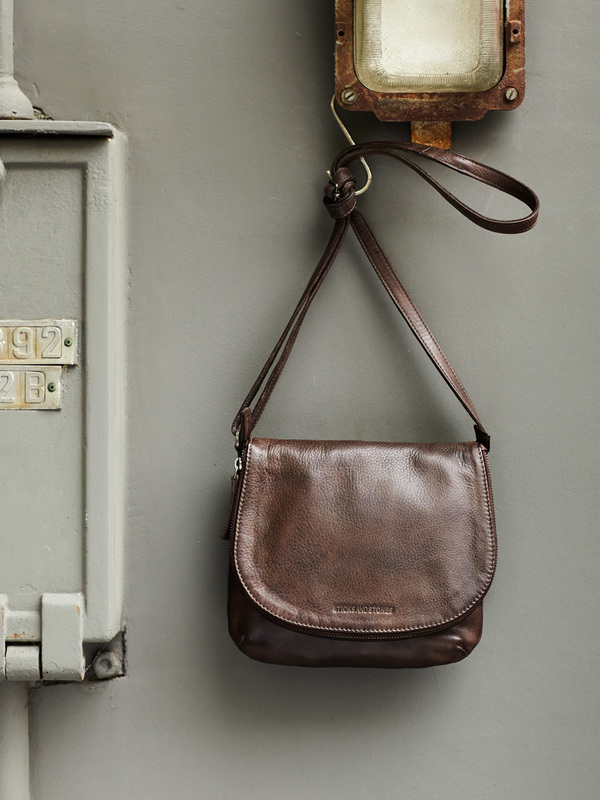 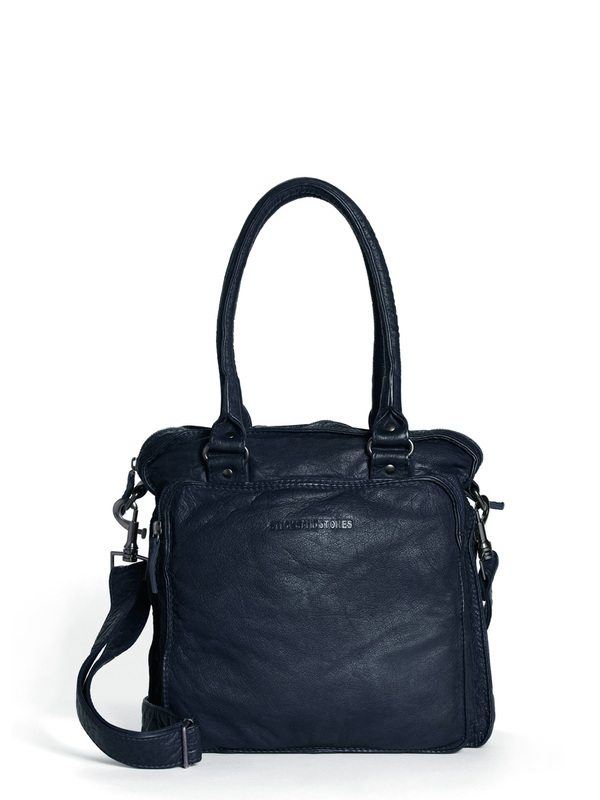 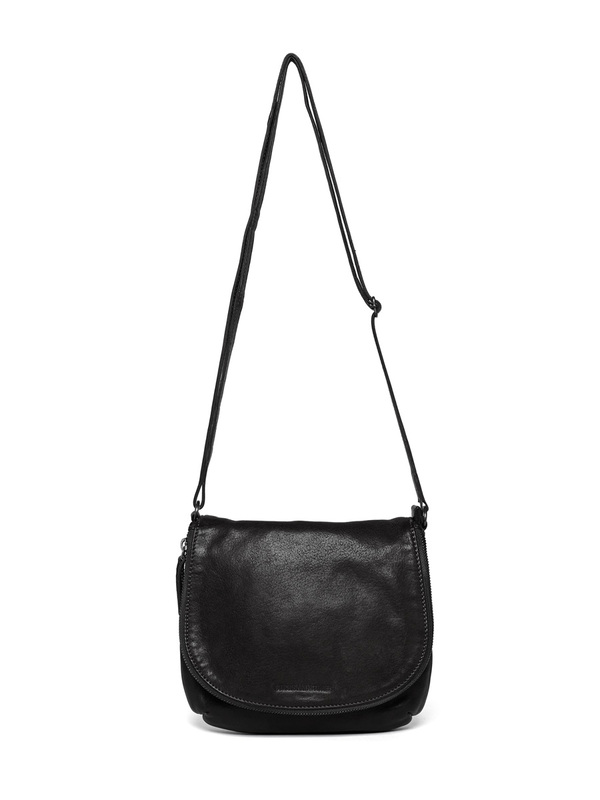 This cute saddle bag is your perfect companion for a night out. 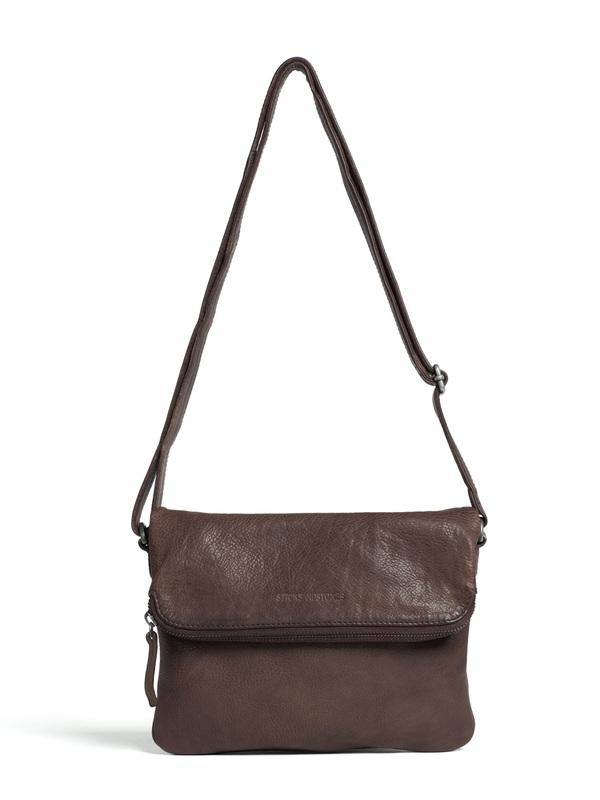 Both bohemien chic and elegant, match it with your favorite outfits. The Bolivia Bag is made from vegetable tanned eco-leather and has an ideal smaller size, yet roomy enough for all your daily essentials.